Well, I did it. 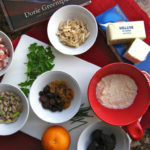 I made the French Fridays with Dorie recipe before Friday and posted about it on Friday. This really is Friday the 13th – strange things are happening. 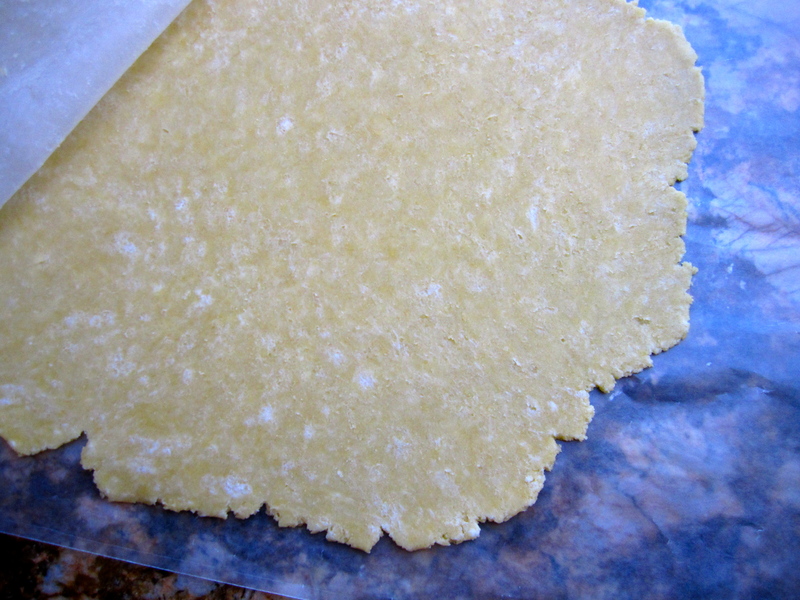 But here’s something even more amazing: I made a tart dough from scratch and it worked. If you’ve been reading my blog for a while, you know I am “dough-a-phobic” and felt triumphant when I conquered a pie crust last December. French Fridays with Dorie featured in Oprah Magazine! 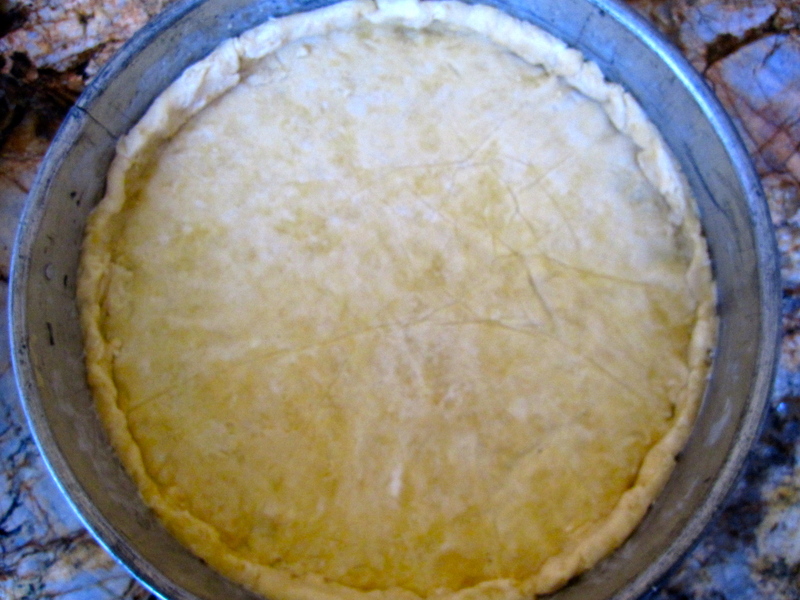 So what possessed me to make a tart crust from scratch in the middle of the week? This wonderful community known as French Fridays with Dorie, who, by the way, was just written up in the latest Oprah magazine. 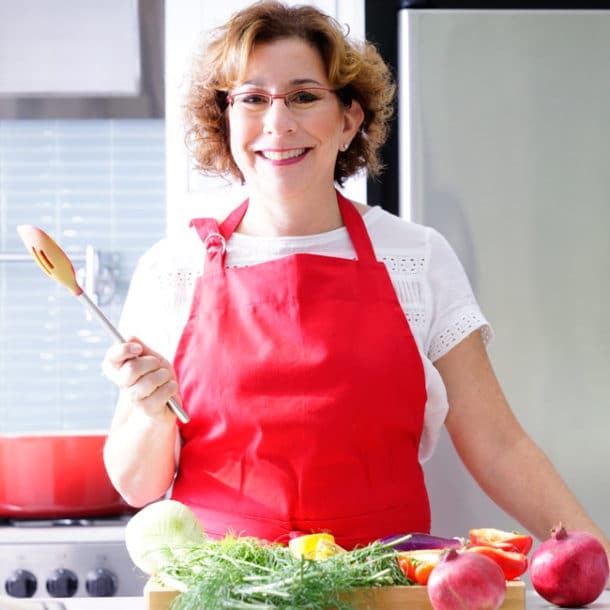 The group and its founders are worthy of the coverage for many reasons but certainly because the community encourages its members to cook what they might not have the guts to do on their own, offering guidance and support along the way. While I was preparing this recipe, another member from the blog OneWetFoot, was encouraging me on Twitter as we shared our experience. How great is that? 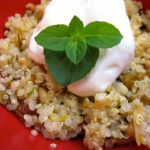 There is also a problems and questions section on the web site for each recipe where you can post a question and have members of the group provide answers and advice. 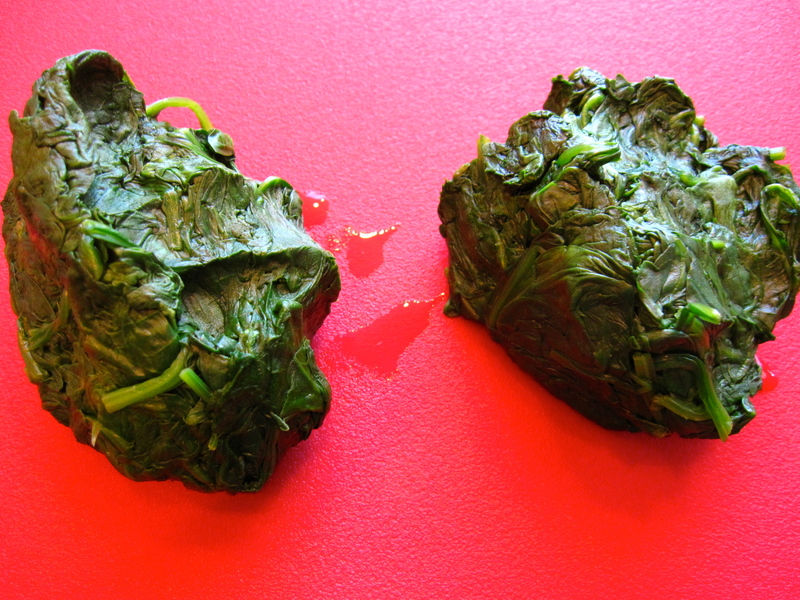 Now on to the dish – this recipe is a bit much for my usual midweek cooking. 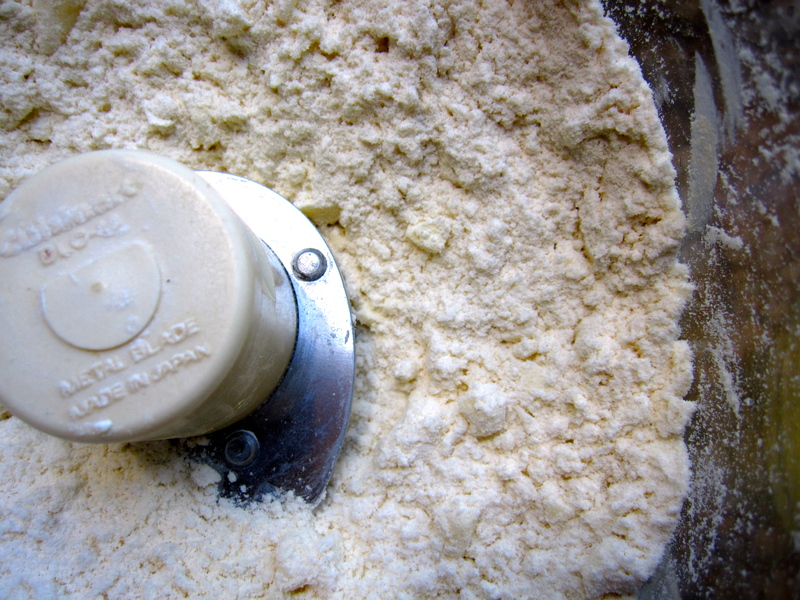 Other than my fear of dough, it wasn’t particularly difficult, but there were many steps. If you’re organized, you can do it in stages and just put it all together at the end. 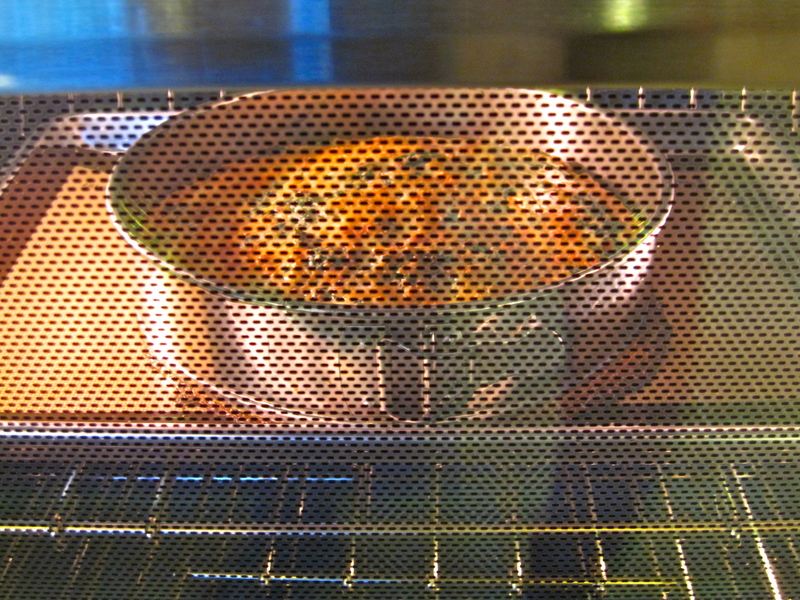 Also, it required a 9-inch tart pan, which I didn’t have. I borrowed my neighbors 9-inch spring-form pan and it worked just fine. 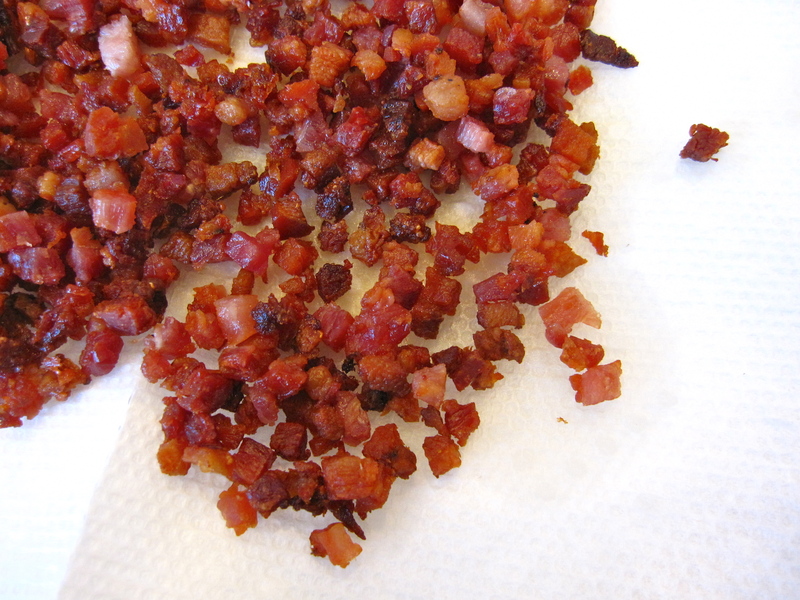 The final result was, well, yummy – I subbed pancetta for the bacon because it was what I had in the house. 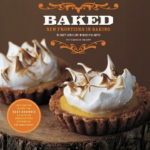 I can imagine modifying the ingredients in so many ways – the real trick is learning the technique of both the crust and the filling. Then you can create your own versions from there. And this dish gets bonus points for leftovers – this morning my kids grabbed a slice for a quick breakfast as they ran out the door. 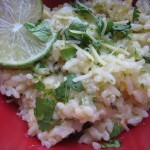 In each of Dorie’s recipes, she suggests if the dish is good leftover and if so, how to store and how to eat it. 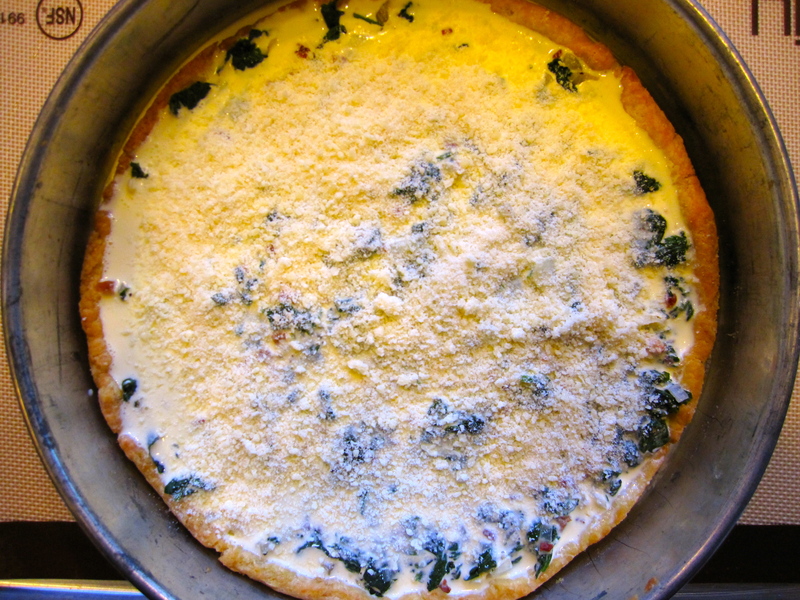 Her husband found this quiche quite delightful for breakfast the next day. We agree. 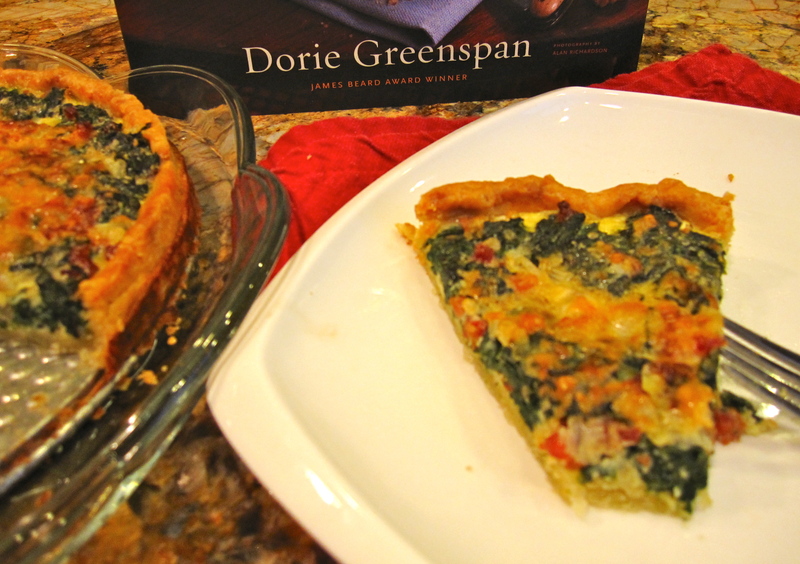 If you want to read about more experiences with this recipe, check out the French Fridays with Dorie web site and I encourage you to buy Dorie Greenspan’s award-winning cookbook Around My French Table. You will cherish the purchase and learn from each recipe and story that she shares. 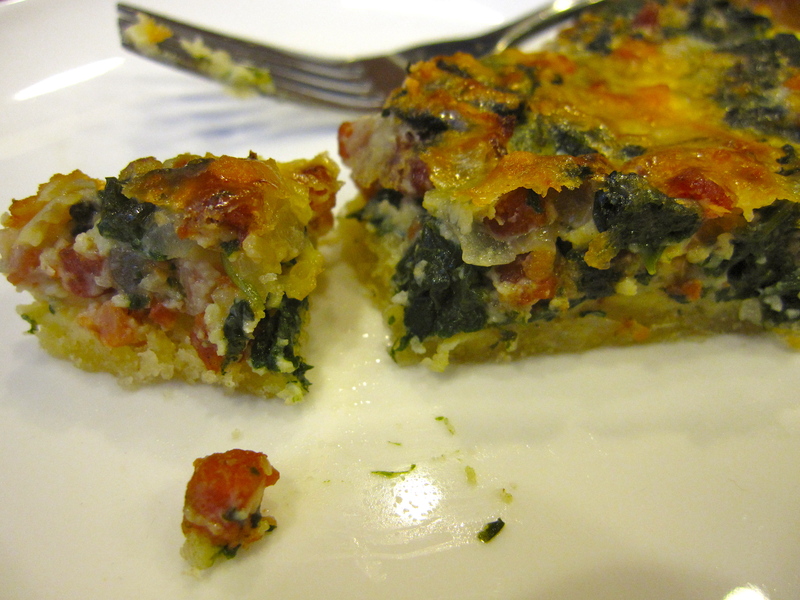 11 Responses to Spinach and Bacon Quiche: French Fridays with Dorie on Friday! 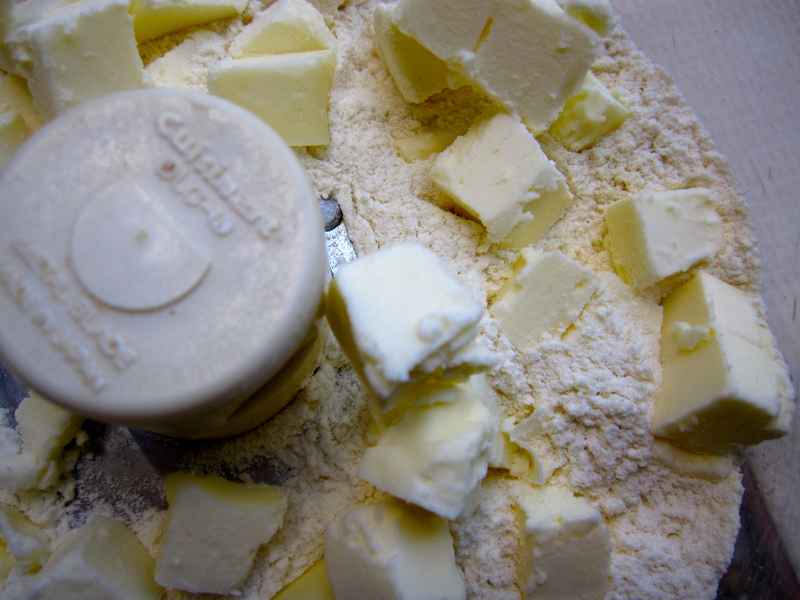 I bet that pastry was beautifully crumbly – you can see the butter in it. Very nice post, very nice quiche. I’d eat it for breakfast too. Looks fantastic! I bought Dorie’s book a while back but haven’t gotten around to making many things from it yet…this inspires me to get on it! 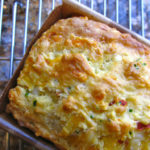 Your quiche looks so lovely! I want this for breakfast tomorrow. 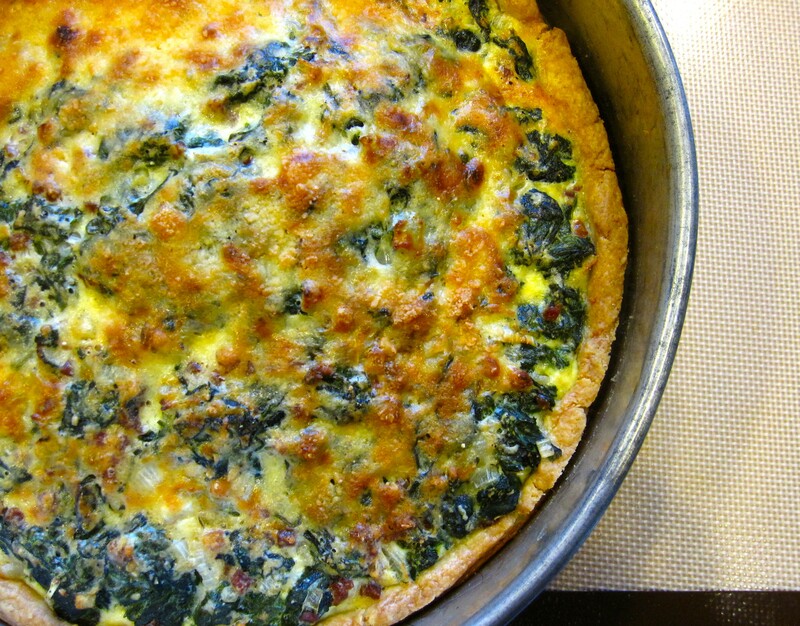 Your quiche looks lovely! You did a really great job with the process photos! Enjoy your week-end! made her own on Friday, we both decided that this is a keeper. Glad it all worked out for you! 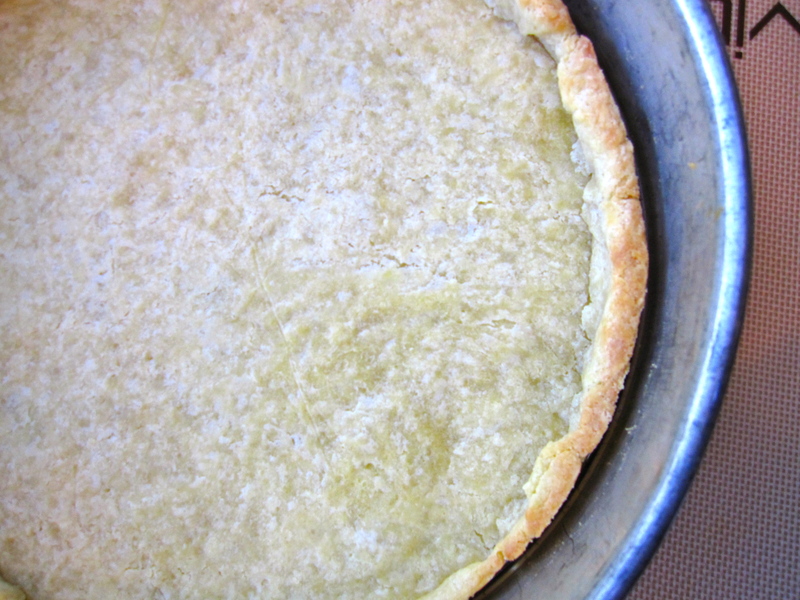 The springform pan seems to have been a great substitution for the tart pan. It looks great. 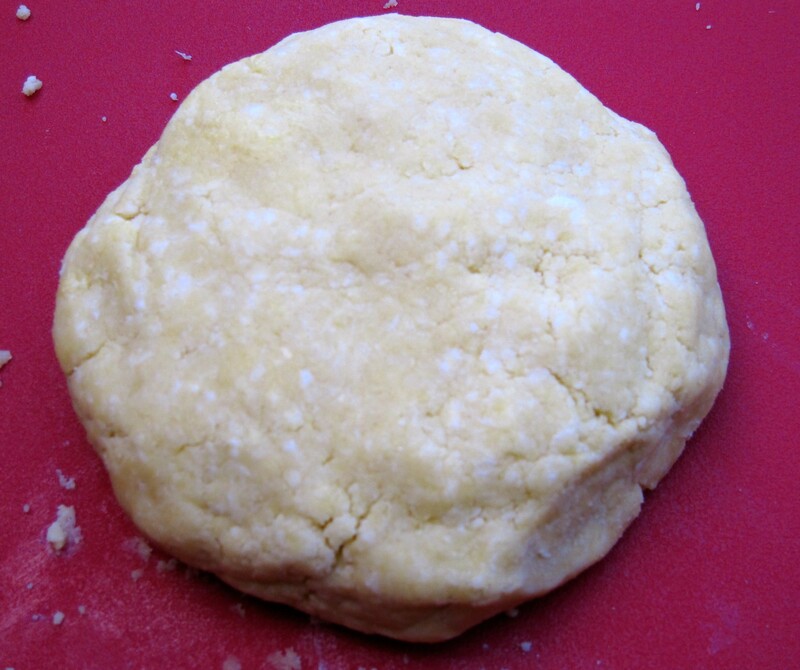 Doesn’t it feel good to make your own crust? Like climbing a mountain! looks much, much better then the one i buy at TJ’s. What i really think is that grandma Reich is looking down from heaven and being very proud of your baking and cooking abilities. Hi from SITS! Great blog!! 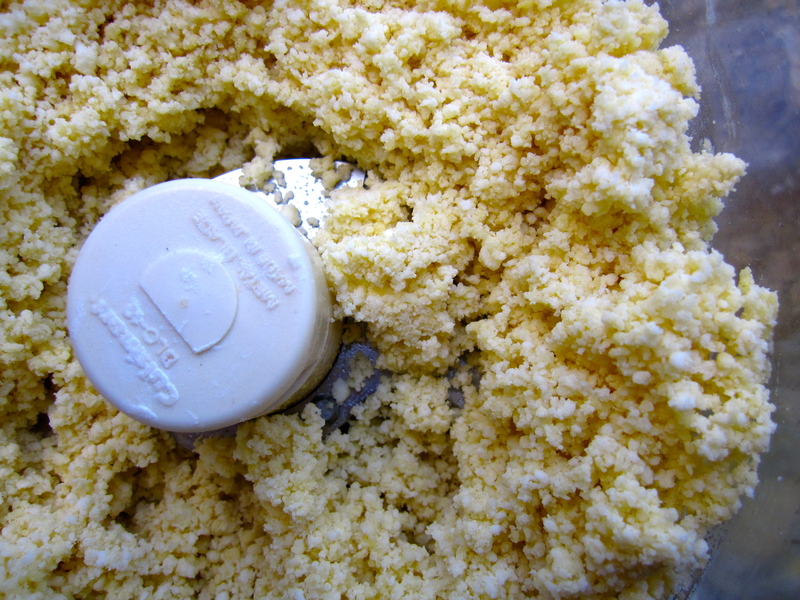 Your dough with the specks of butter is just gorgeous. Can’t wait to meet you in Atlanta!